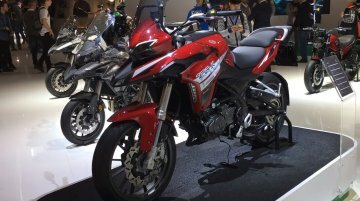 Potential buyers looking to buy a premium entry-level motorcycle can avail Benelli India’s low-interest rates on the TNT 300 and the 302R models. 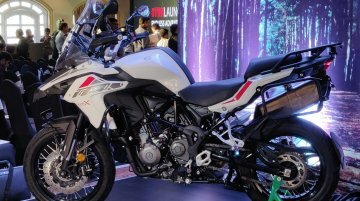 Benelli India has partnered with HDFC Bank to offer..
We have already spoken in detail about Benelli’s product strategy for its second inning in the Indian market. 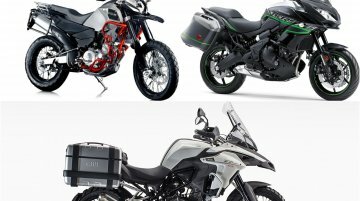 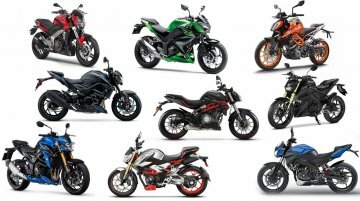 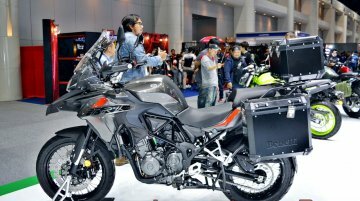 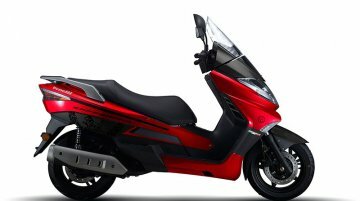 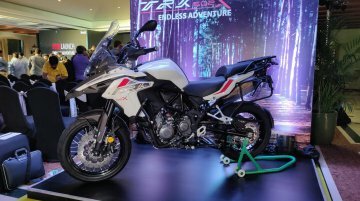 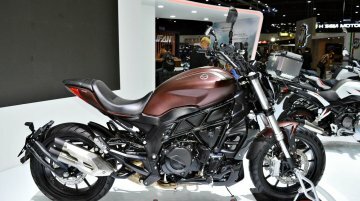 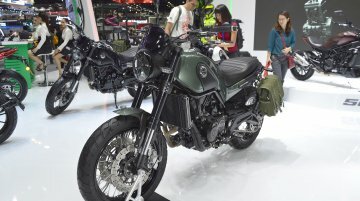 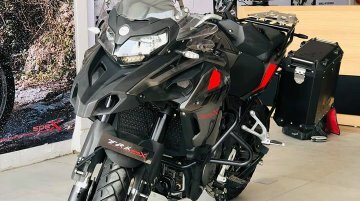 The Chinese-owned Italian two-wheeler brand has updated its India portfolio with the..
At the launch of the Benelli TRK 502 range, the company confirmed to IAB that it will introduce the 502C in India in 2019. 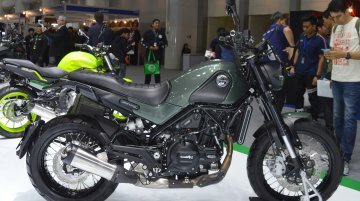 The Benelli 502C is an urban cruiser from the Chinese-owned Italian bike.. 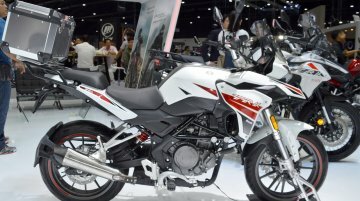 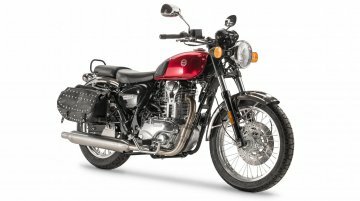 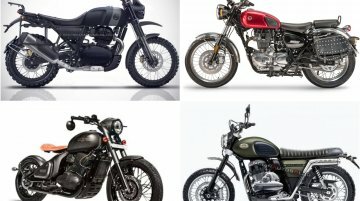 The Mahavir Group-led Benelli India has confirmed to IAB that the Benelli Imperiale 400 cruiser will be launched in India in the first half of this year. 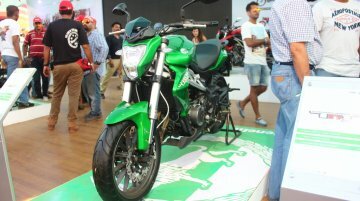 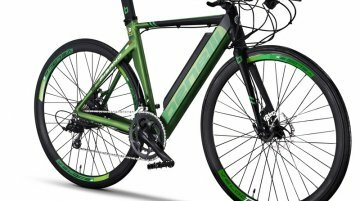 The launch plans were revealed on the..